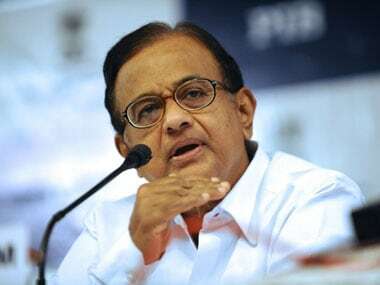 New Delhi: The Enforcement Directorate (ED) on Tuesday questioned former finance minister and Congress leader P Chidambaram for a second time in the Rs 3,500 crore Aircel-Maxis deal case, officials said. 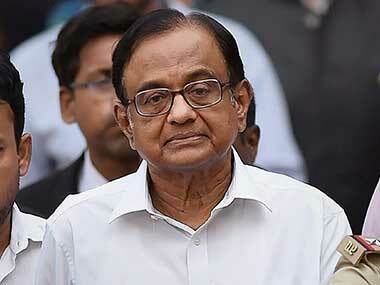 An ED official said Chidambaram appeared for questioning at the ED's office around 11 am. He was summoned to appear on 6 June, a day after the agency questioned him for over five hours. 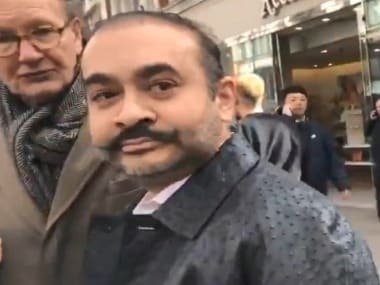 Earlier, a Delhi court had extended the interim protection to him from arrest till 10 July in connection with the case, after directing him to join the probe whenever required. 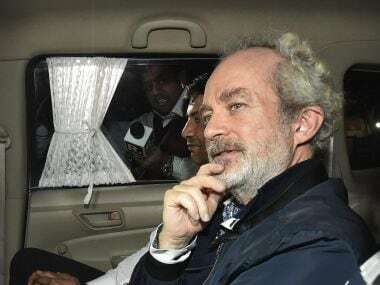 It was the second time when the Congress leader joined the probe. 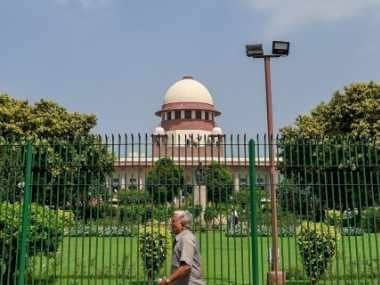 The ED had issued a fresh summons to him on 5 June to appear before the investigating officer of the case. The agency recorded his statement under the Prevention of Money Laundering Act (PMLA). The Central Bureau of Investigation (CBI) and ED are investigating how Karti allegedly managed to get a clearance from the Foreign Investment Promotion Board (FIPB) in the Aircel-Maxis deal when his father was the Union finance minister in 2006. The ED, in September 2017, had attached Rs 1.16 crore worth of assets of Karti, who is being probed for allegedly receiving kickbacks in lieu of the FIPB clearance.